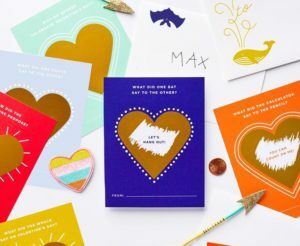 This Valentine teaches kids a valuable lesson – be uniquely themselves! 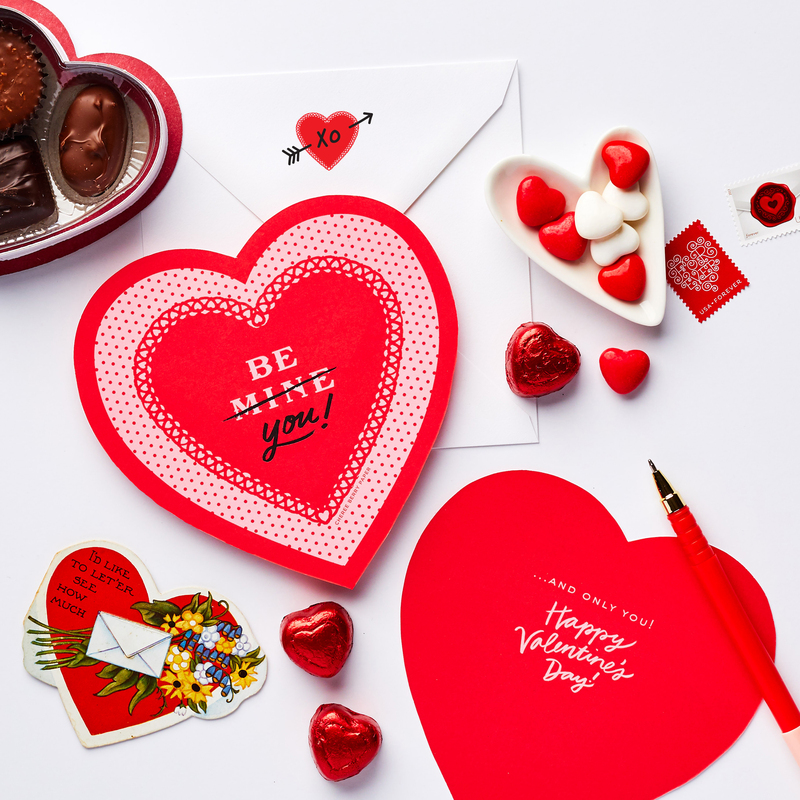 This empowering message Valentine is a heart-shaped card tucked away in a square envelope. 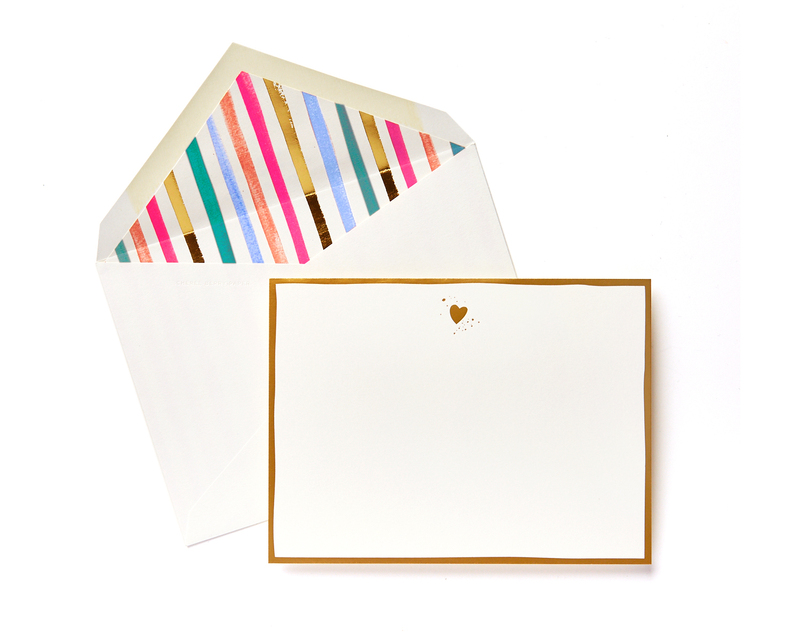 Add a personal V-day message on the back. 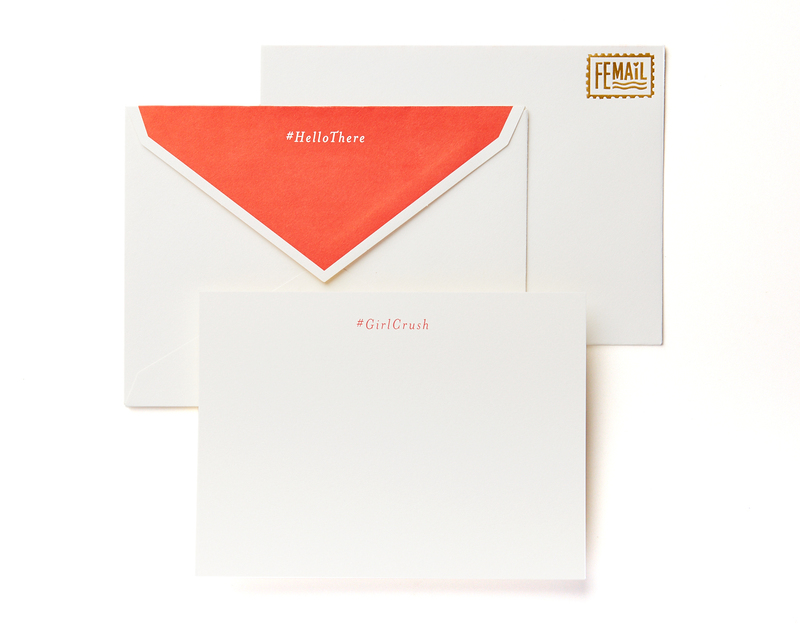 If mailing, you’ll need more postage than a Forever Stamp. Add 21 cents.